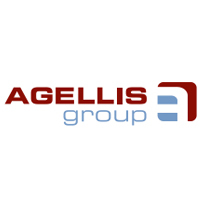 Agellis Group is an innovative Company focused on the development, marketing and sales of advanced sensor systems for the global metals industry. With a staff of industry experienced engineers, we are able to provide first class support and service. Our customers around the world use Agellis products within critical stages of production and quality assessment.